Brazen and biting stories show Mary Miller reaching new heights following her “beautiful and large-hearted debut” (NPR on The Last Days of California). Combining hard-edged prose and savage Southern charm, Mary Miller showcases transcendent contemporary talent at its best. 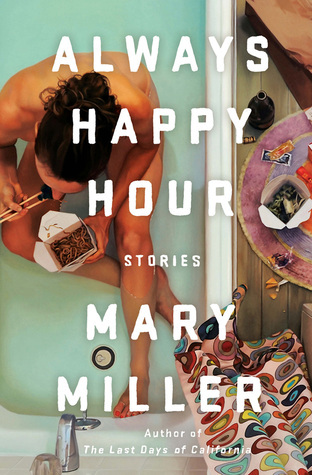 With its collection of lusty, lazy, hard-drinking characters forever in their own way, Always Happy Hour confirms Miller as an heir apparent to Mary Gaitskill. 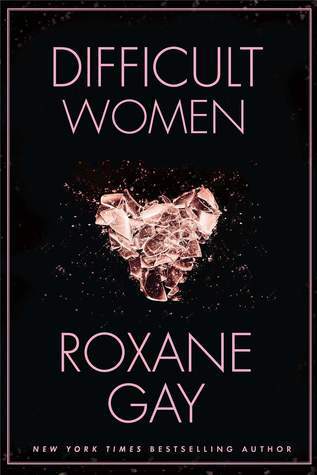 Claustrophobic and lonesome, acerbic and magnetic, the women in Always Happy Hour seek understanding in the most unlikely places—a dilapidated foster home where love is a liability, a trailer park laden with a history of bad decisions, and the empty corners of a dream home bought after a bitter divorce. Miller evokes the particular gritty comfort found in bad habits as hope turns to dust, and proves yet again her essential role in American fiction. 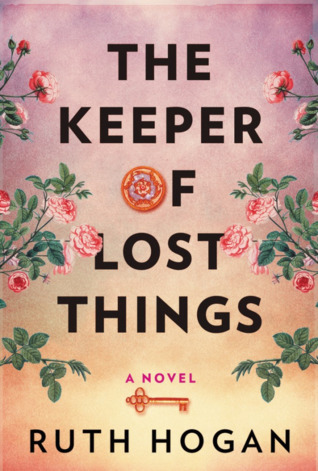 Full of character, wit, and wisdom, The Keeper of Lost Things is heartwarming tale that will enchant fans of The Particular Sadness of Lemon Cake, Garden Spells, Mrs Queen Takes the Train,and The Silver Linings Playbook. It is said there are ninety-nine Arabic words for love. 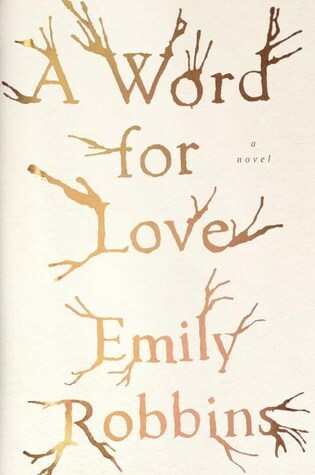 Bea, an American exchange student, has learned them all: in search of deep feeling, she travels to a Middle Eastern country known to hold the “The Astonishing Text,” an ancient, original manuscript of a famous Arabic love story that is said to move its best readers to tears. 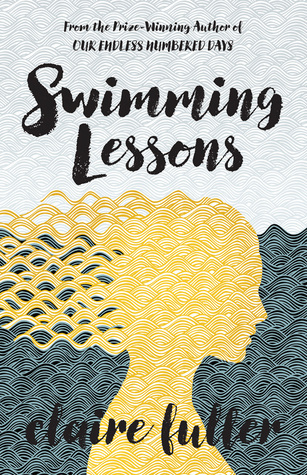 But once in this foreign country, Bea finds that instead of intensely reading Arabic she is entwined in her host family’s complicated lives—as they lock the doors, and whisper anxiously about impending revolution. And suddenly, instead of the ancient love story she sought, it is her daily witness of a contemporary Romeo and Juliet-like romance—between a housemaid and policeman of different cultural and political backgrounds—that astonishes her, changes her, and makes her weep. But as the country drifts toward explosive unrest, Bea wonders how many secrets she can keep, and how long she can fight for a romance that does not belong to her. Ultimately, in a striking twist, Bea’s own story begins to mirror that of “The Astonishing Text” that drew her there in the first place—not in the role of one of the lovers, as she might once have imagined, but as the character who lives to tell the story long after the lovers have gone. 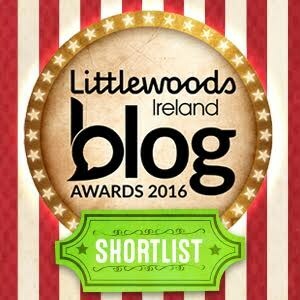 The keeper of lost things sounds very interresting.